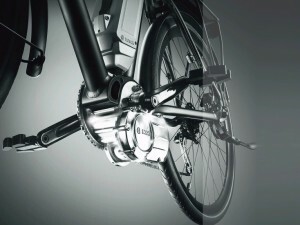 This entry was posted in Ebike News and tagged Battery Packs, Bosch, E-Bike, Ebike, Mallorca, mieten, Servicehotline bosch, Überhitzung Ebike, USB Kabel. Bookmark the permalink. Post a comment or leave a trackback: Trackback URL.